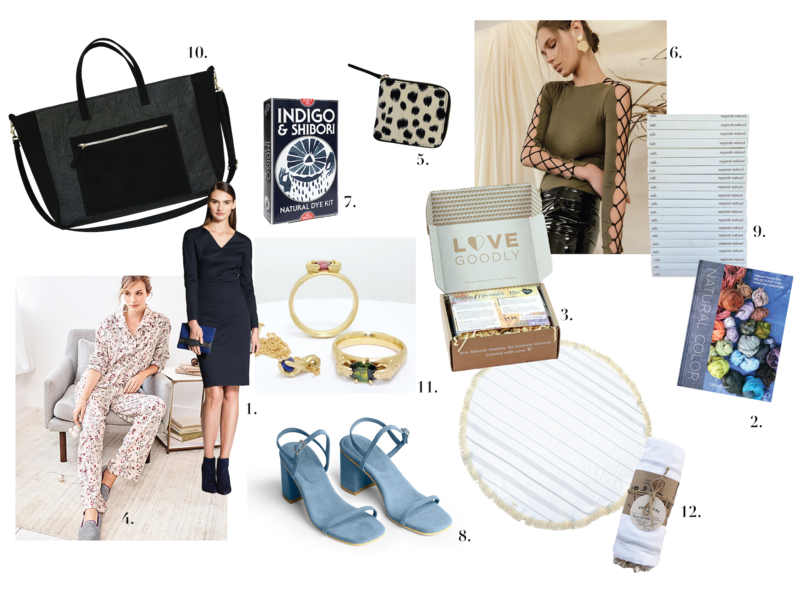 Our last gift guide of the year is definitely one worth noting! We could all do more to be more sustainable and these are truly things everyone needs in their life-- including us! 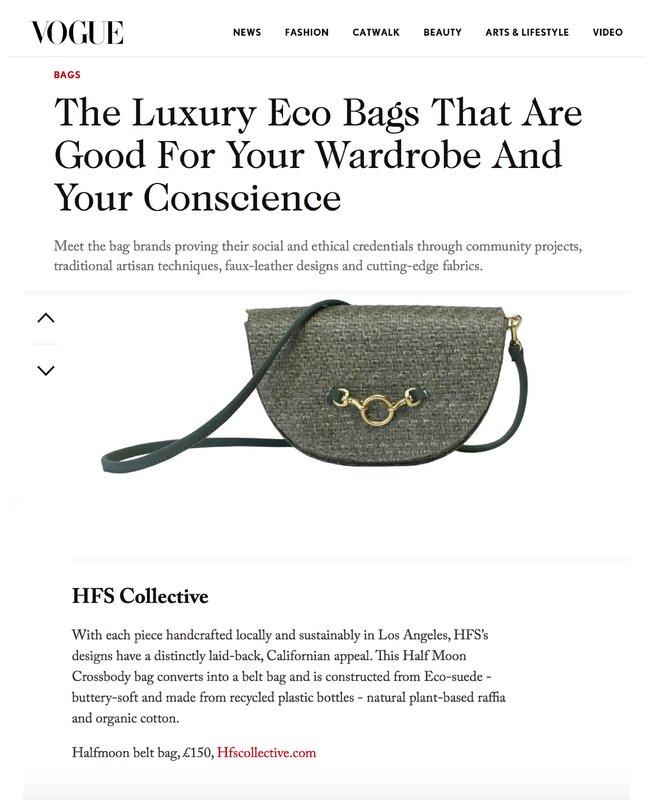 Here's our gift guide for sustainably-minded, earth lovers everywhere. Honestly, moms don't get enough credit. 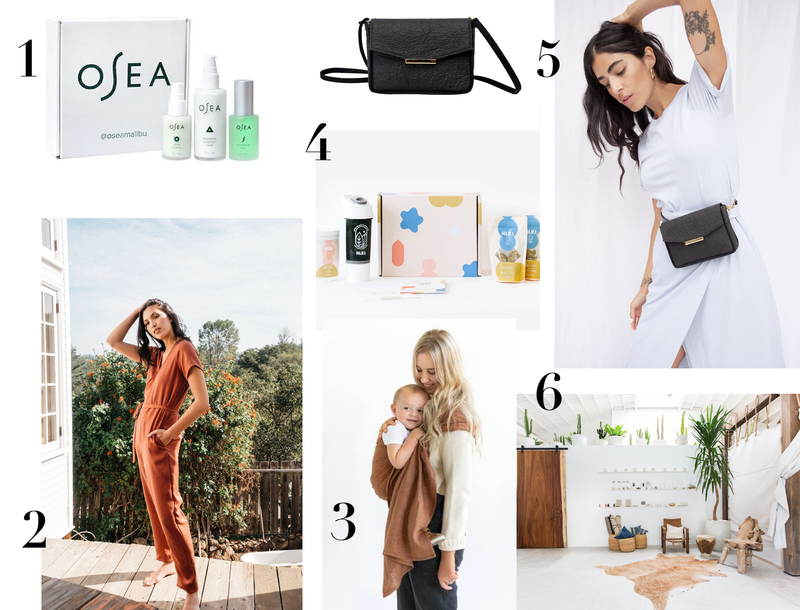 As a mother-daughter brand, we definitely couldn't miss this opportunity to put together some of our favorite gift ideas for new and experienced moms alike. 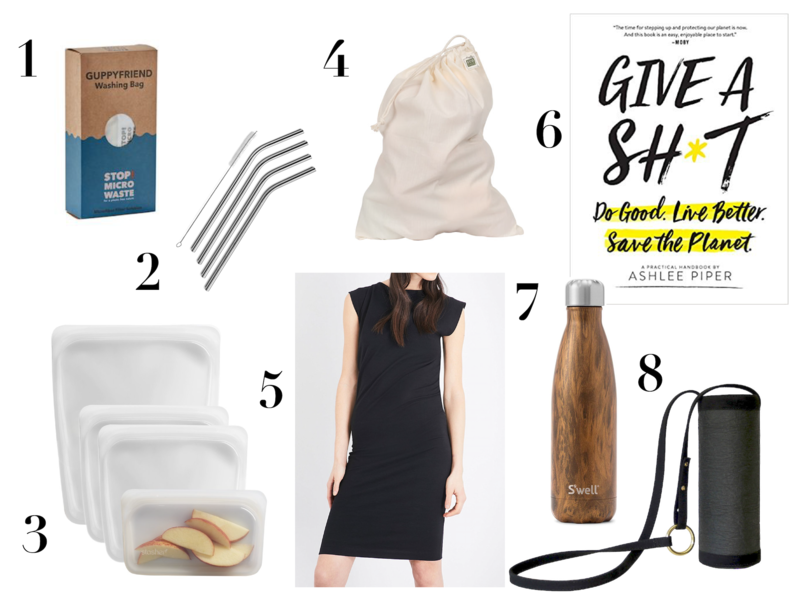 Here's our gift guide for stylish mamas on the go. 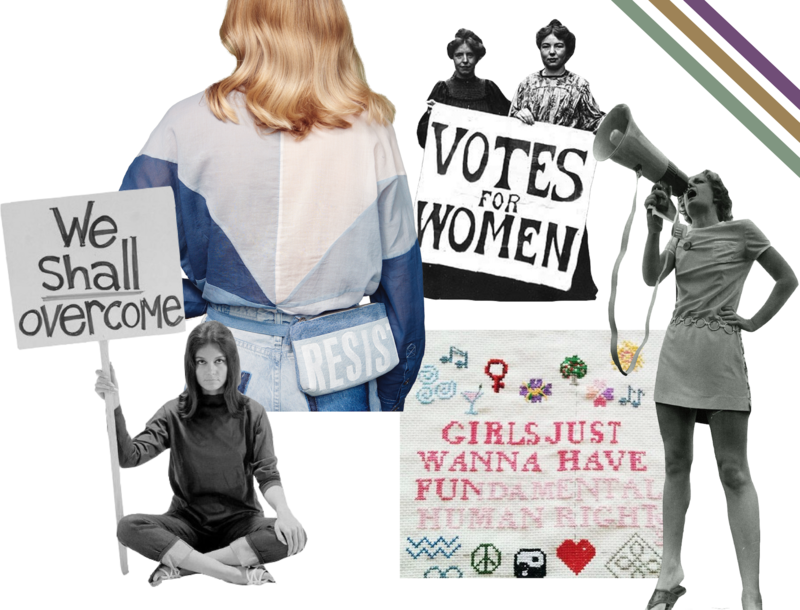 This month, we're doing a series of gift guides celebrating all of the wonderful women in your life. 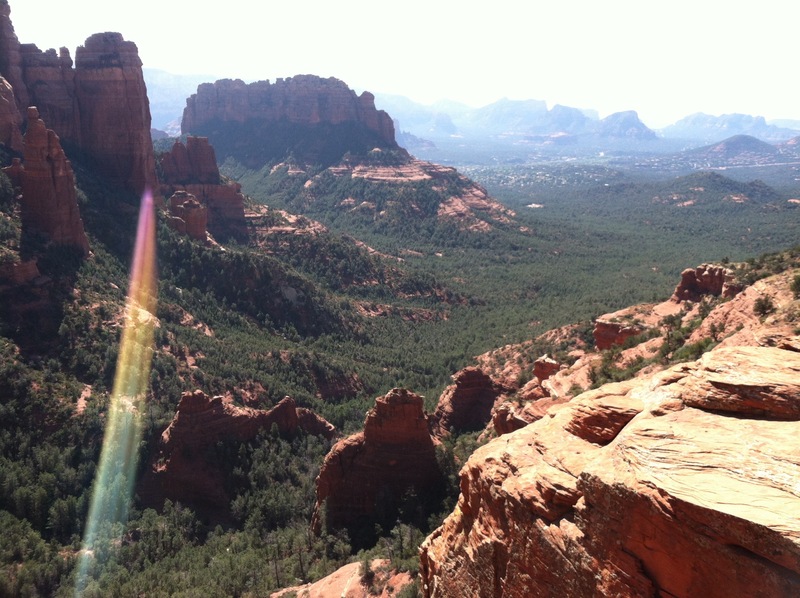 With these guides, you're bound to find something for everyone on your list. 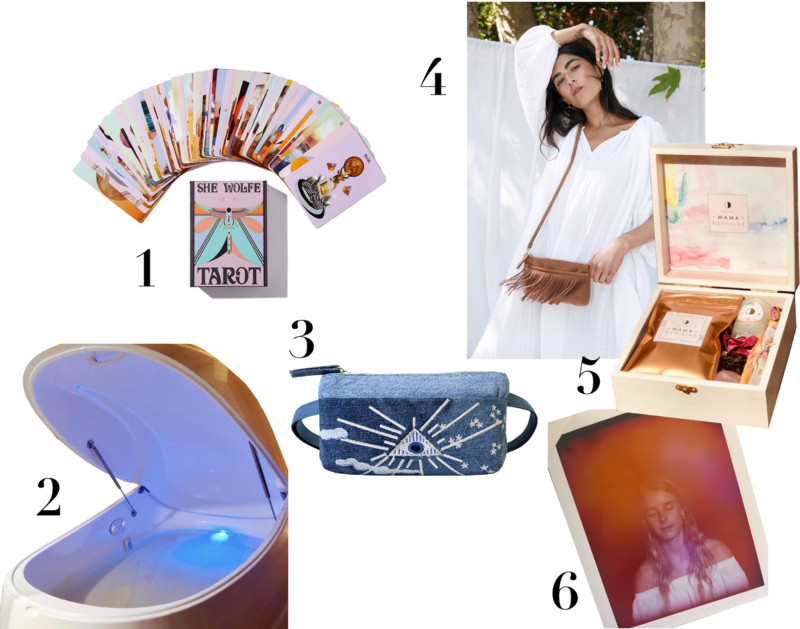 We're so excited to share our first one of the series-- our own curated gift guide for the spiritual seeker in your life. 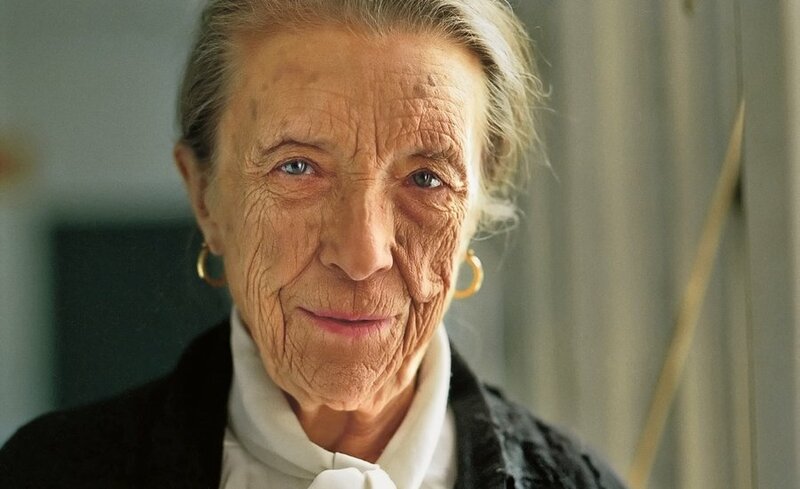 This week's muse is French-American artist and pioneer Louise Bourgeois. 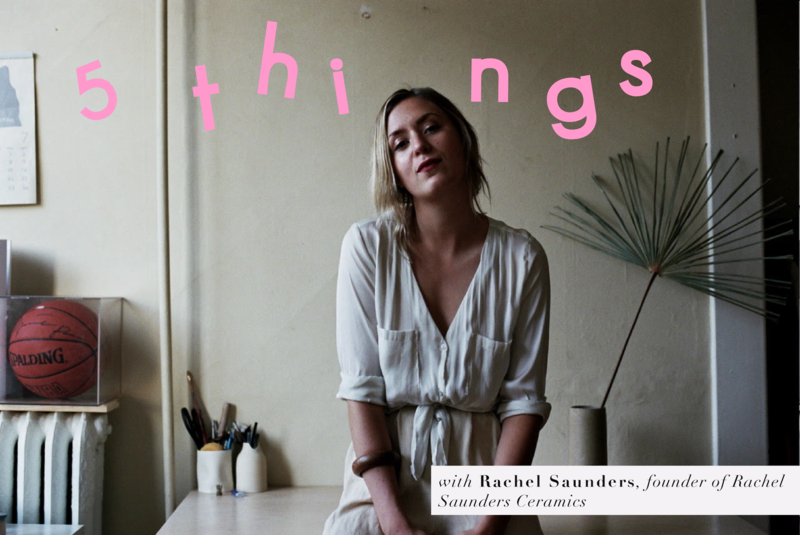 I'm so excited to share with you the latest in our 5 Things series with Rachel Saunders of Rachel Saunders Ceramics. 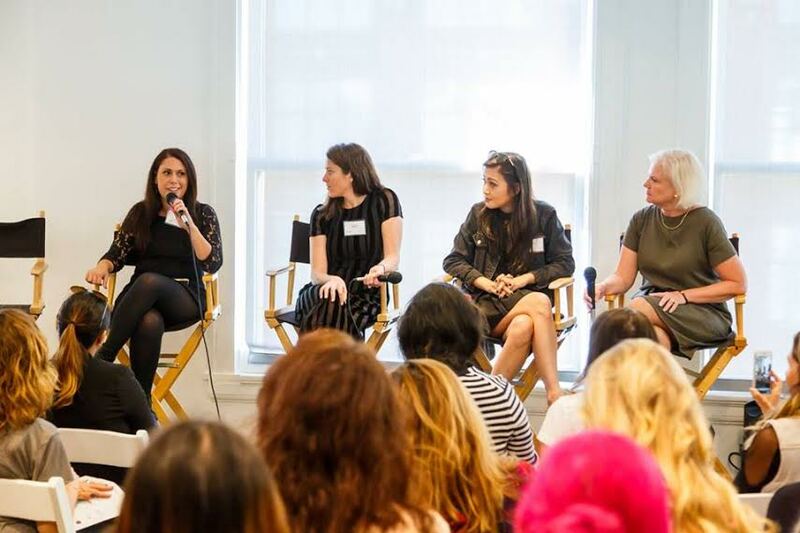 5 Things is a series of interviews where we talk with inspiring female leaders making waves in their industry. Strangely enough, Rachel and I met through a shared love of manifestation a la the website and workshops created by Lacy Philips of Free + Native. Rachel is someone who upon meeting her (digitally) I became incredibly inspired by and who at a super young age was able to manifest incredible success by following her intuition, betting on herself, and not being afraid to go the unconventional route. Here, we chat with Rachel about how she got started, her infamous Woman Vase, Patti Smith, and what happened when she left Los Angeles for greener pastures (quite literally). 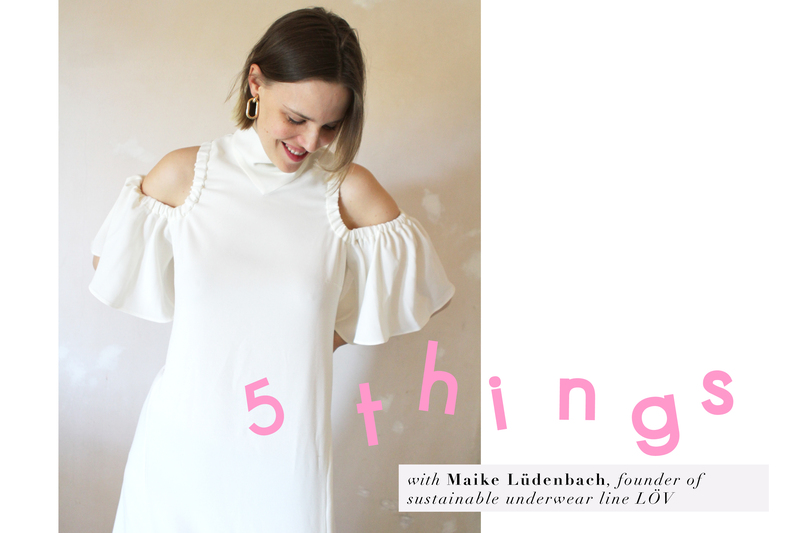 Today marks the first of our new blog series called 5 THINGS, where we talk with female leaders doing cool things. 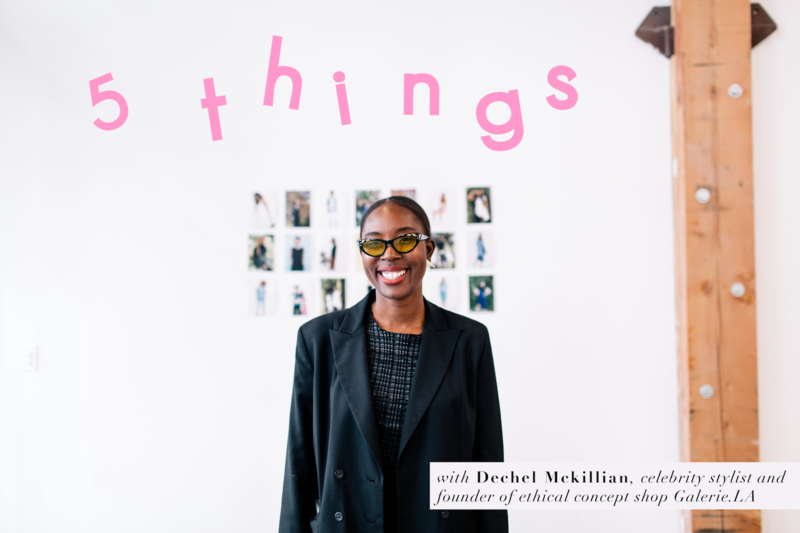 The first in our series is Dechel Mckillian, a celebrity stylist originally from Los Angeles whose clients include Drake, Nicki Minaj, Fergie, and Lionel Richie. After traveling the world with music artists like the Black Eyed Peas and Lil Wayne, Dechel saw firsthand the negative impact fashion has on our people and planet. Dechel brings over a decade of fashion industry experience to GALERIE.LA and has worked with the world’s biggest retailers including GOOP, Clare V, Steven Alan and TopShop. 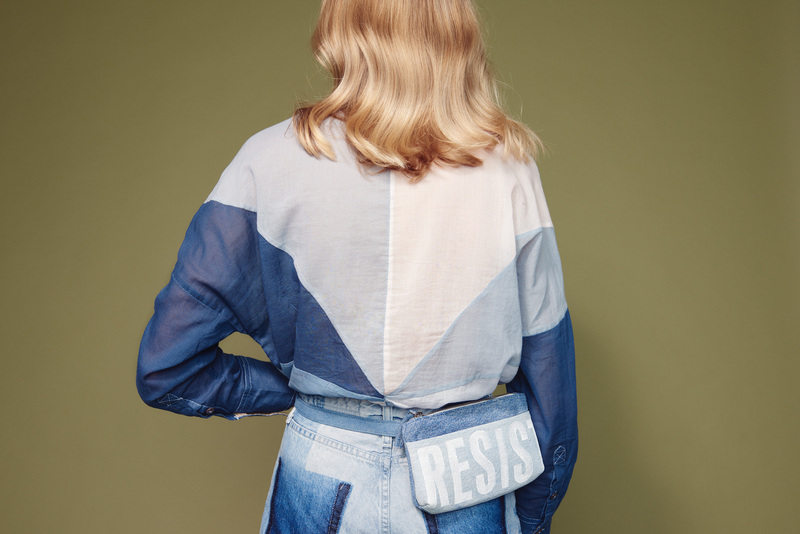 Realizing the gap between sustainable fashion and her experiences in lifestyle and entertainment, she launched GALERIE.LA to present a tightly curated selection of brands with a shared philosophy. Dechel founded GALERIE.LA with the mission to bring socially conscious fashion to the masses. Dechel is passionate about linking cutting-edge movements in urban culture, entertainment and music with the possibilities of sustainable design and fashion. Even as a native Angeleno, Los Angeles continually surprises me. For a city that gets a bad reputation for being superficial, you'd be surprised to find that L.A. has a lot of depth hidden beneath the surface. There is no better example of this than the annual Mercado Sagrado, a two-day event (Nov. 4th + 5th) quietly tucked away in hills of Malibu Canyon that offers an array of workshops, lectures, and activities intended to inspire grounding, creativity, self work, and community. Workshops include everything from learning how to grow your own food, read tarot cards, tie dye with indigo, and activities like sound baths, breath work and meditation, and a kava ceremony. With speakers like Shiva Rose, Josh Siegel, and Olympia Auset, you can learn about love and numerology, biohacking, holistic living, clean beauty, and the intersection of spirituality and social justice. 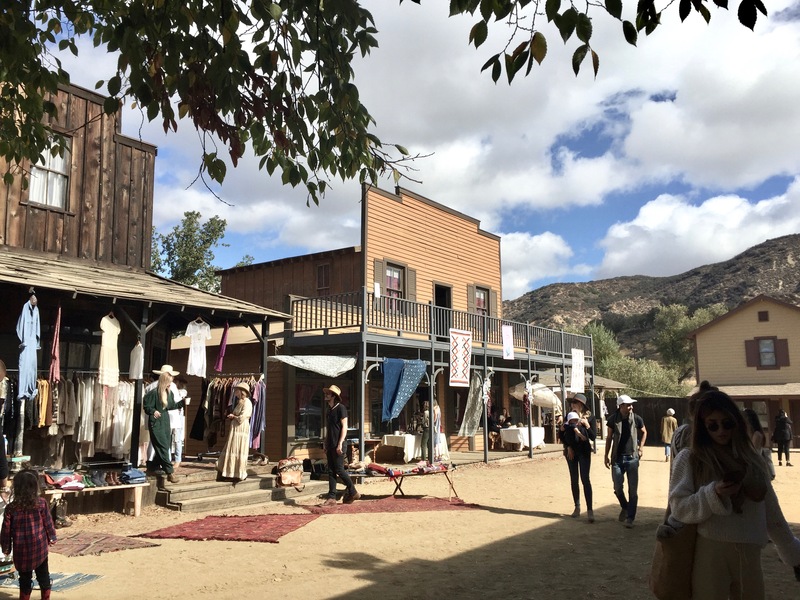 With so much going on, you hardly have time to explore all of the many unique and like-minded vendors in their marketplace. 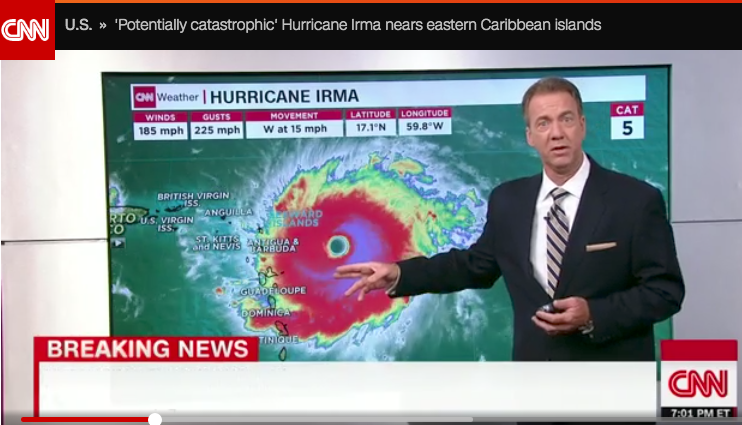 In light of the recent news regarding President Trump's decision to withdraw from the Paris Climate Agreement, we decided it was time we take things into our own hands as citizens and stewards of our planet. No matter what our country does on a governmental level, we have the power, ourselves, to create the world we want to live in-- and that's by making choices that will help us get there. We must continue to fight for our rights and those of our planet. Here, we've rounded up six easy and effective things you can do today to help fight climate change.